Exporting YES it is possible…project the sustainability of your company. 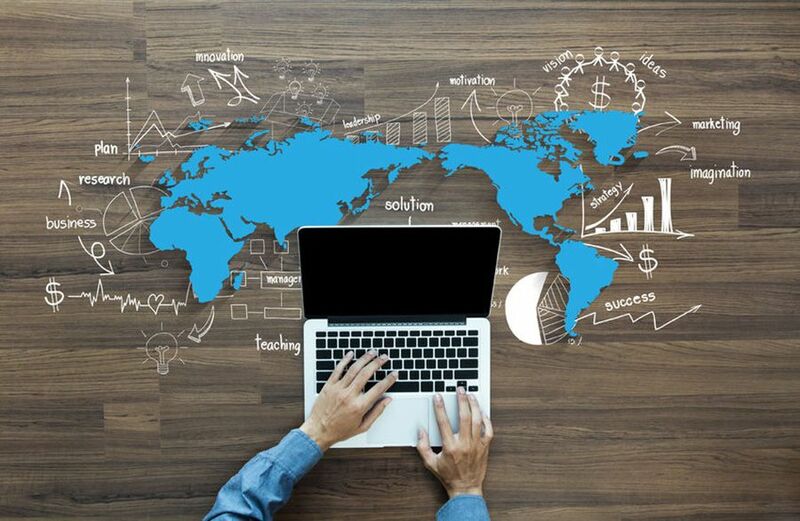 We are your strategic partner that helps you in the internationalization, providing strategic and operational support at every stage of the process. 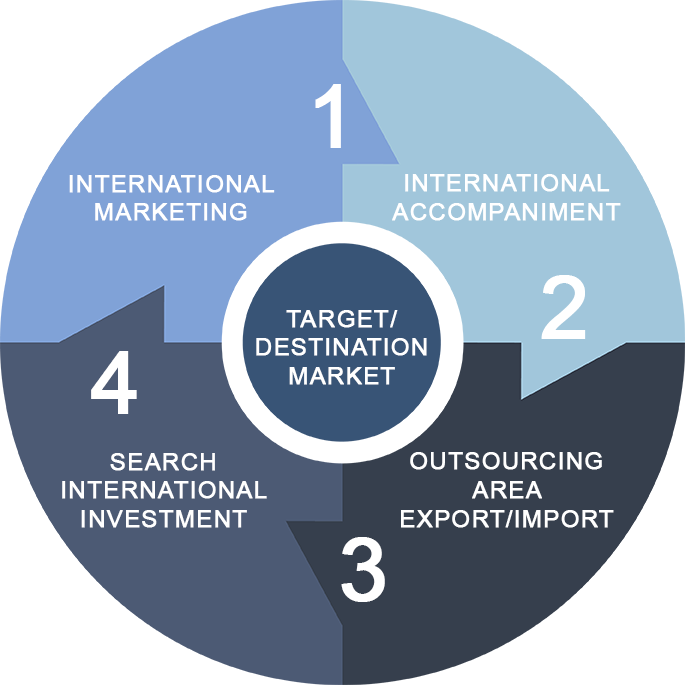 In order to export successfully it is essential to have a network of international partners. A wide international network focused on achieving your goals. Do we begin? Generate a greater volume of sales and incomes as a result of the internationalization of your business. Your effective bridge of trade integration. Do you want to support your export process? Register your company at no charge and make your products known in the international markets. In a fast and easy way. Find products. 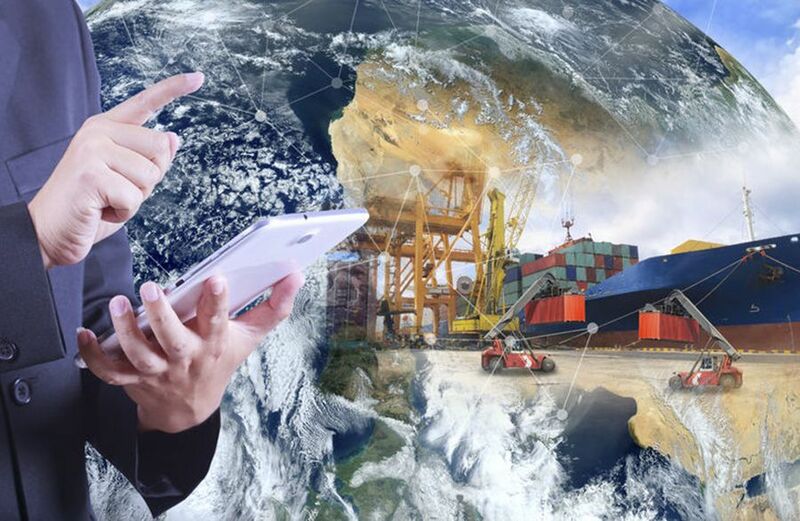 Connect with the region's exporters verified LATAM (Latin America). We support and guide in the process of foreign trade (exports and imports) and internationalization. We have the ability to integrated and coordinated management of different lines of services necessary for success in the process of internationalization of SMES, in both the source and the target market (Latin America), according to the roadmap of the company. 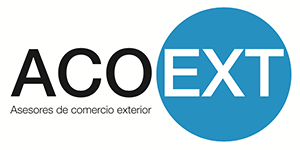 Our team in ACOEXT is made up of professionals, qualified and experienced graduates. Real testimonials from our clients, our main goal is the full satisfaction and success of each one of them. "Your service generates us results and conclusions of great value and importance to our project and supports our satisfaction with the work done to our company." Keep up-to-date with our products, news and trade publications and other areas of interest to the entrepreneur.